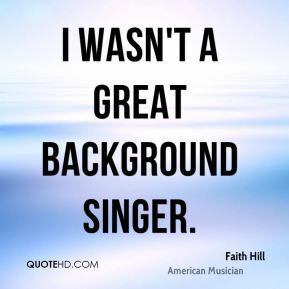 I wasn't a great background singer. I'm a home girl. I like to stay home. 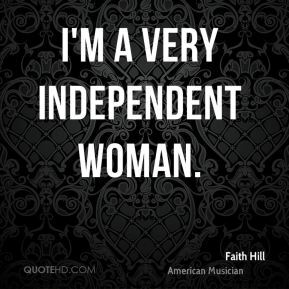 I'm a very independent woman. 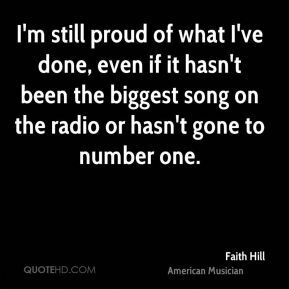 I'm still proud of what I've done, even if it hasn't been the biggest song on the radio or hasn't gone to number one. 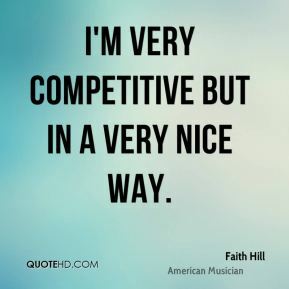 I'm very competitive but in a very nice way. I've always defended Shania. She not only opened doors; she knocked several down. 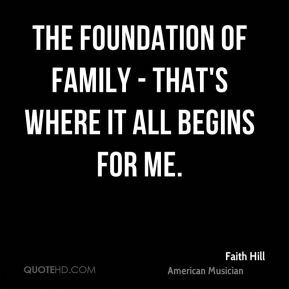 My goal as an artist is to always be true to who I am and give my fans music they will enjoy for a lifetime. 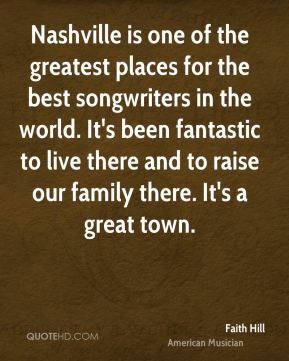 Nashville was totally different than I ever dreamed. 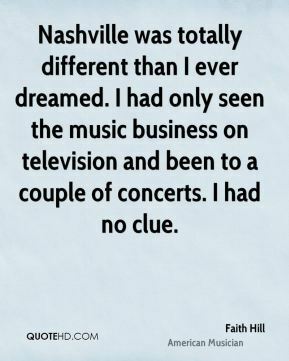 I had only seen the music business on television and been to a couple of concerts. I had no clue. 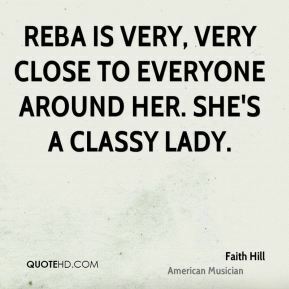 Reba is very, very close to everyone around her. She's a classy lady. 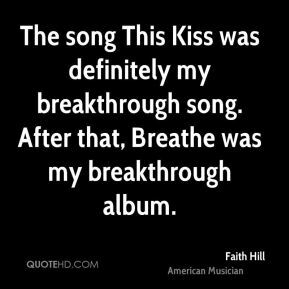 Shania Twain brought a whole other fan base to country music with her sound, the way the videos were produced. 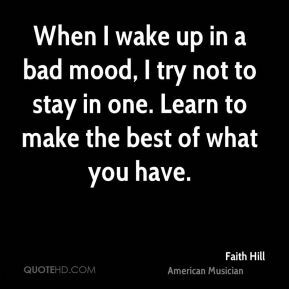 When I wake up in a bad mood, I try not to stay in one. Learn to make the best of what you have. 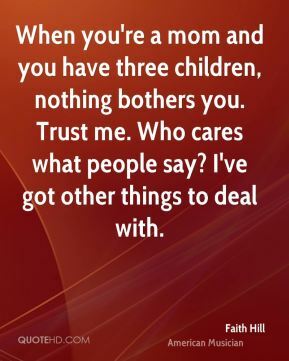 When you're a mom and you have three children, nothing bothers you. Trust me. Who cares what people say? I've got other things to deal with. 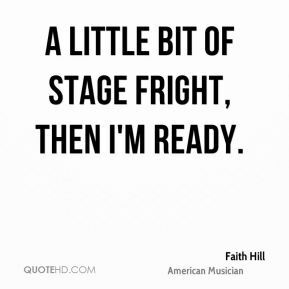 A little bit of stage fright, then I'm ready. 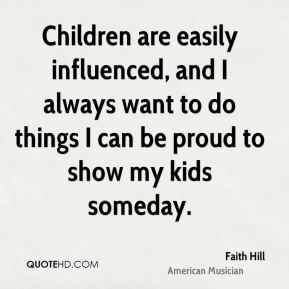 Children are easily influenced, and I always want to do things I can be proud to show my kids someday. 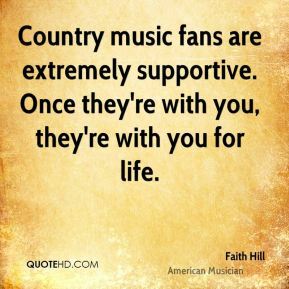 Country music fans are extremely supportive. 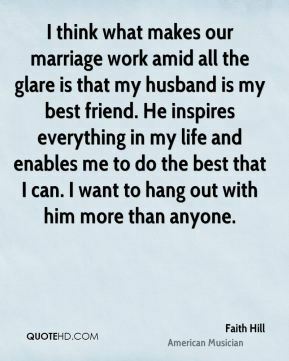 Once they're with you, they're with you for life. 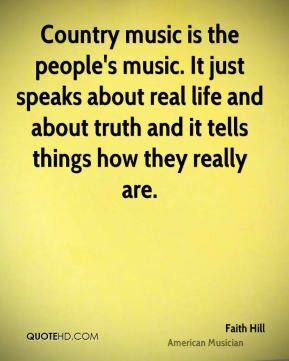 Country music is the people's music. It just speaks about real life and about truth and it tells things how they really are. 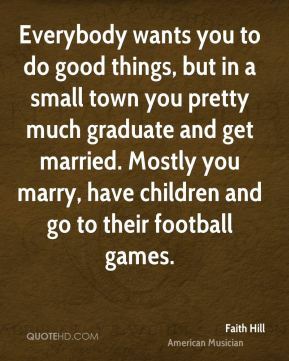 Everybody wants you to do good things, but in a small town you pretty much graduate and get married. Mostly you marry, have children and go to their football games. 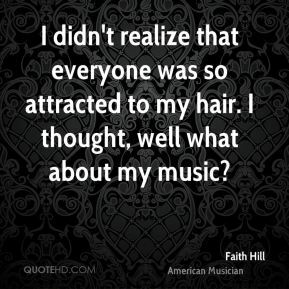 I didn't realize that everyone was so attracted to my hair. I thought, well what about my music? 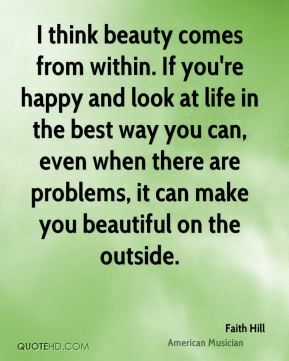 I think beauty comes from within. If you're happy and look at life in the best way you can, even when there are problems, it can make you beautiful on the outside.